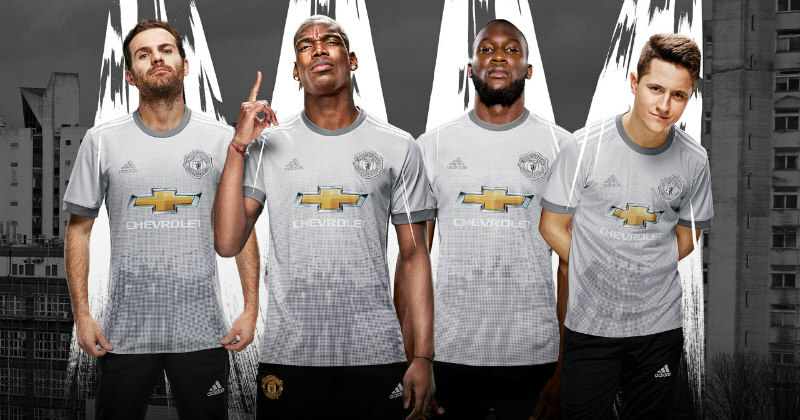 Every club wants a football kit that’s been created just for them. With the club’s crest, colours and sponsors displayed proudly on the shirt and shorts, it’s only natural that football clubs all over the world are desperate for their own unique design. By incorporating bold colours and dazzling patterns, a unique kit is the best way for a club to stamp their own personality onto the game. 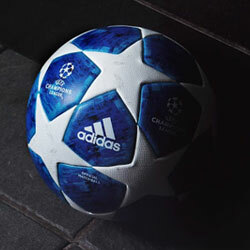 As we all know, this has led to the likes of Nike, Adidas and Umbro coming up with some incredibly startling designs, as they seek to provide clubs across the globe with a kit unlike any other. Who can forget FC Barcelona’s garish orange away strip of the 2013 season? Or the horrendous goalkeeper jersey of England’s Euro ’96 campaign? These shirts are intended to make the biggest teams on the planet stand out from the rest and, although they might have been derided at the time, it’s fair to say that these shirts are some of the most famous in history. While we might make a little fun of Everton’s ghastly pink away shirt, or Hull City’s horrendous “tiger-print” shirt from the early 90’s- every now and again we’ll be treated to a unique design that absolutely brings down the house. Remember the dazzling Croatia shirt of World Cup ’98? The stunning Ajax kits of the late ‘80s? If you haven’t seen the unbelievable kits created for Mexican side Pumas UNAM, then you need to hop over to their Twitter and check them out. So, without further ado, we thought we’d run you through some of the strangest kits of this season- and only time will tell whether they’ll be remembered fondly in the future. The new Atletico Madrid seems to be loved and hated in equal measure at the Estadio de La Peineta. Still incorporating the iconic red and white stripe design, along with the blue shorts and red socks combination, Atletico’s strip seems to follow the club’s traditions as closely as one could expect. So what’s the problem? It seems the shirt has been cause for concern for many Los Colchoneros supporters, as the strange slash graphic running across the stripes is incredibly different to the shirts that have come before it. There are those amongst the Atletico fans that believe that this breaks away from the traditions of the club, and also creates a football shirt that’s got too much going on across the front. 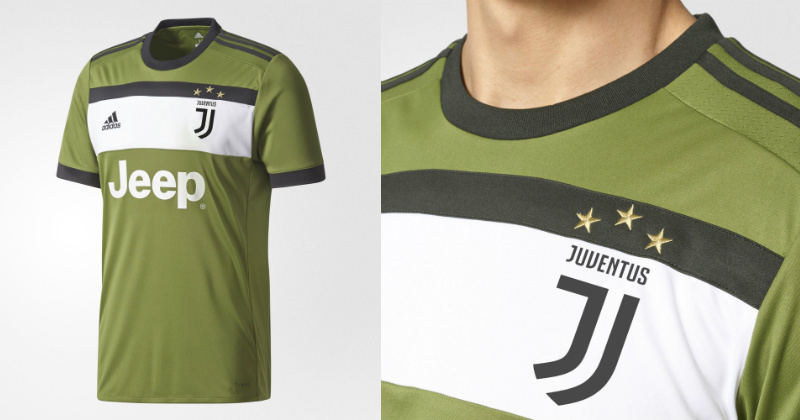 While Atletico have stuck with their famous colours and changed up the design, the Juventus third kit has done exactly the opposite. 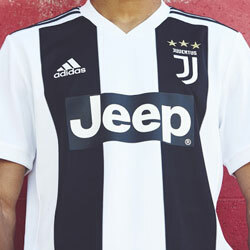 With a smart design which clearly displays logos and sponsors, what makes this Juventus strip so strange is the colour. The green and black colourway is certainly unlike anything else you’re likely to see this season, and we have to admit that such a design might not be to everyone’s tastes at the Allianz. Who could ever forget Manchester United’s infamous half-time kit change back in 1996? The Red Devils were trailing 3-0 to Southampton, with Sir Alex Ferguson absolutely furious over his players being unable to pick out each other in their grey strip. So, naturally, they swapped kits at the break and went out and won the second-half. Only time will tell whether any of these kits will go down as fan-favourites, but the fact of the matter is that it’s only the truly unique designs that are remembered as the seasons roll by. We tip our hats to the designers of these shirts for their ingenuity and creativity, and we hope that fans of these respective teams recognise them for their uniqueness. 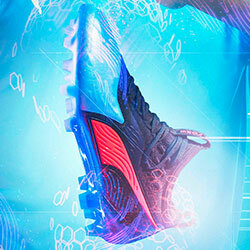 So are you tempted to get your hands on a shirt unlike any other this season? 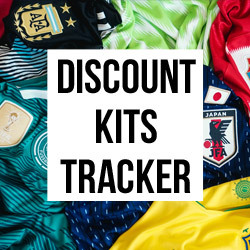 FOOTY.COM compare prices on football kits across the internet, so you can make a great saving today no matter what you’re looking for!